East London is known for its hipster co-working spaces occupying old warehouses; however its western counterpart is not far behind. 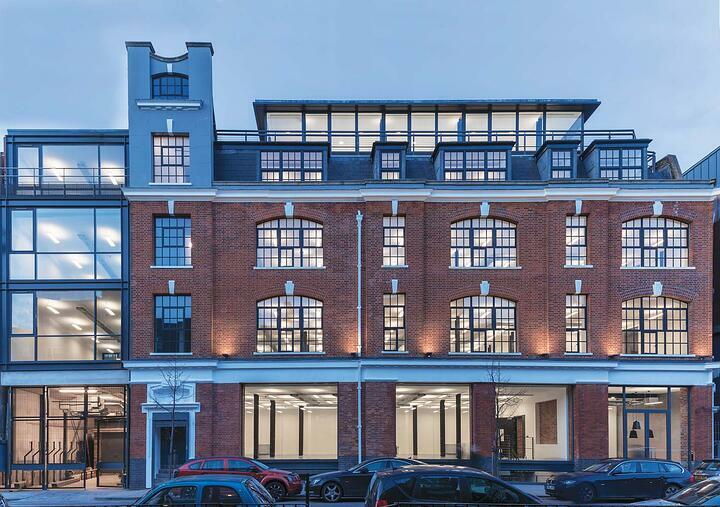 With its well preserved historic buildings and modern tower blocks woven into the cityscape, West London may prove to be a great location for a start-up business, especially for those providing professional services. Plus, you’ll benefit from on-site facilities like showers, bike racks and a car park. If you’re looking for a location closer to the city centre - Hammersmith may be a good pick. This great serviced office offers space to fits your needs. You can choose from a range of different services like hot-desking, private desks or a private office. The modern office offers all the office essentials from ninja-fast Wifi to unlimited coffee as well as a personable membership team, dedicated to creating a tight-knit community of fellow entrepreneurs. Plus, you will have access to the space 24/7. If you're after an office surrounded by greenery and with a certain ambience, then look no further. 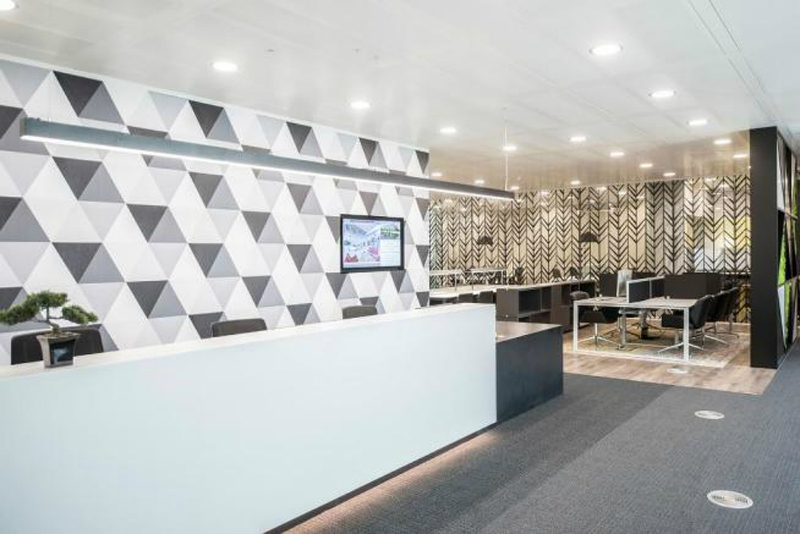 This great Regus serviced office, based in Chiswick Business Park, could be a solution to all your office dilemmas. The light, modern office space is perfect for any company involved in media or estate agency. 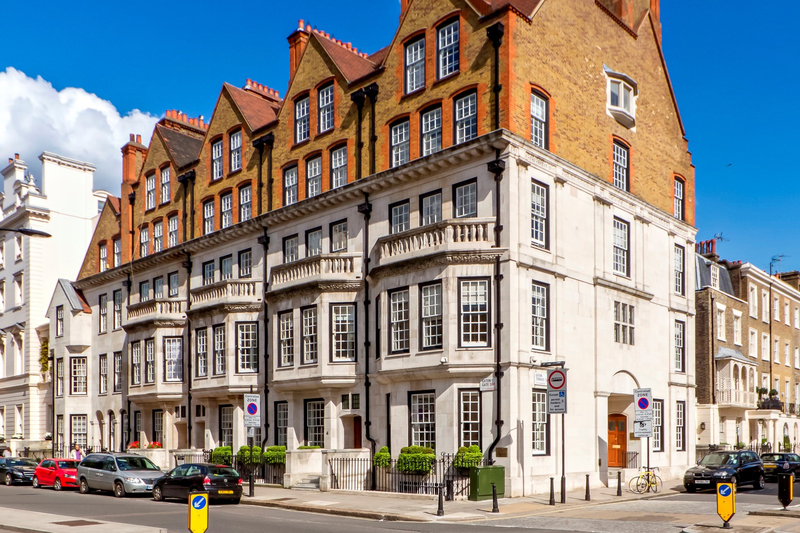 Located in the heart of Marylebone, and moments away from the famous Marylebone High Street, 6 Dorset Street provides a prestigious business address. 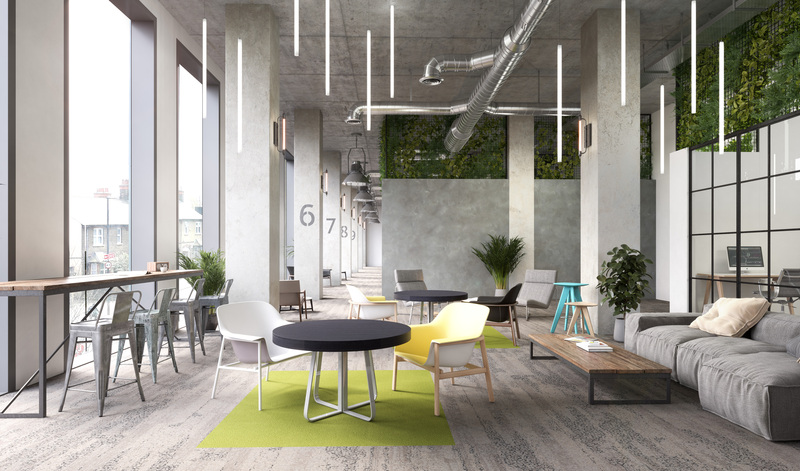 With a bespoke meeting room and an outdoor breakout area, 6 Dorset Street offers a variety of contemporary private office suites. The office offers all inclusive rates and In-house maintenance & IT support. It’s a great plug & play solution. Based in a period building with original features, this exclusive business centre offers desk space for up to 20 people. 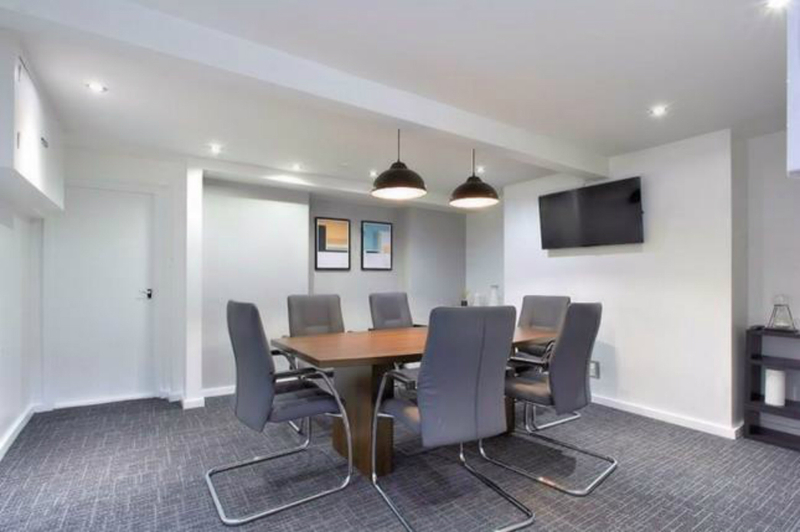 You’ll benefit from additional facilities include contemporary, fully-fitted kitchens with cappuccino machines and microwaves, a shower room with complimentary toiletries and linen and two modern boardrooms. Simply stunning! 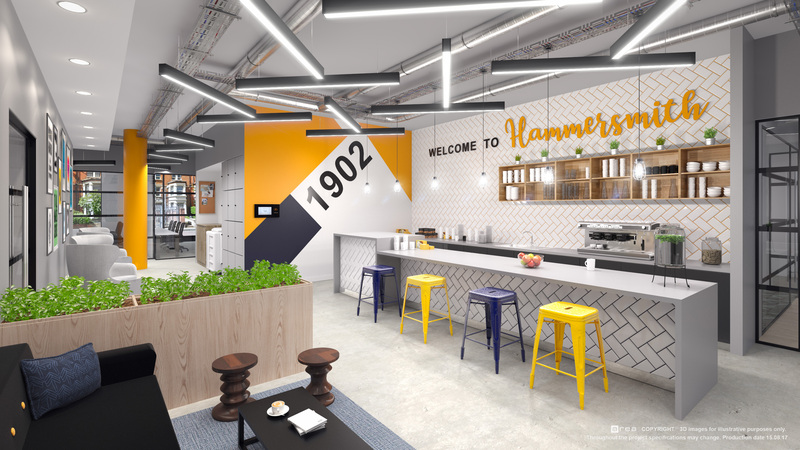 This is the flagship centre of this workspace community, and provides an innovative opportunity to work alongside like-minded, entrepreneurial businesses in a beautiful, modern space, outshining others in the area. 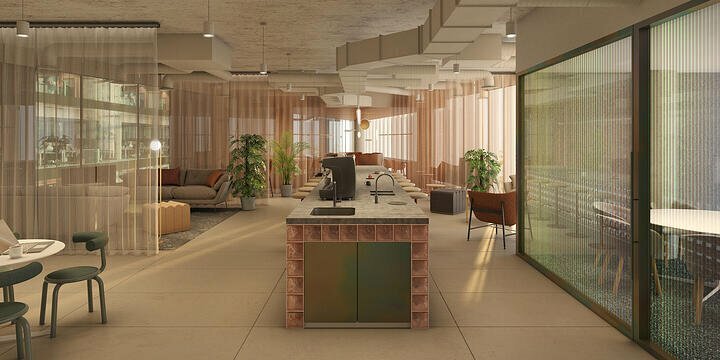 In addition to private and shared fixed desk space, hot desks and break out areas, there is an expansive event space, outdoor seating gardens, a gym, lounge, restaurant and lively bar area where frequent community events are held. 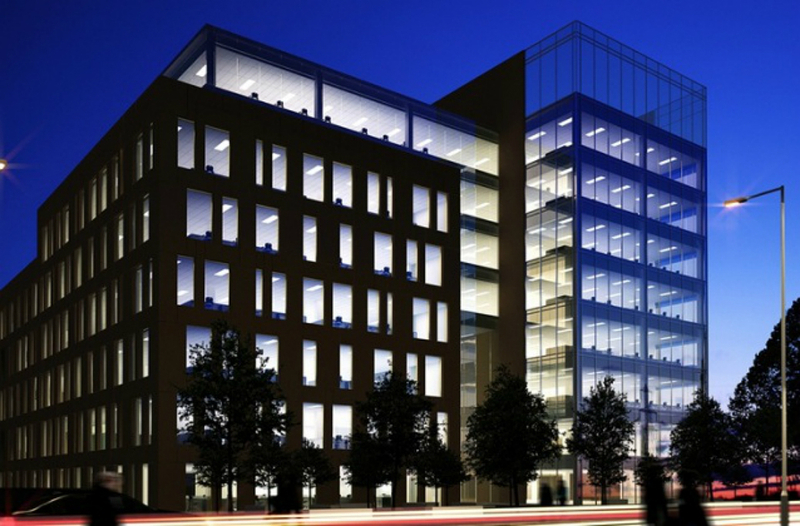 To see all West London serviced offices available to rent, click here.